In order to ease a little tension and bring some sweets to a group of friends (all of us rallying together to demand a better week from the universe) I decided to make a batch of wedding honeymoon cookies. 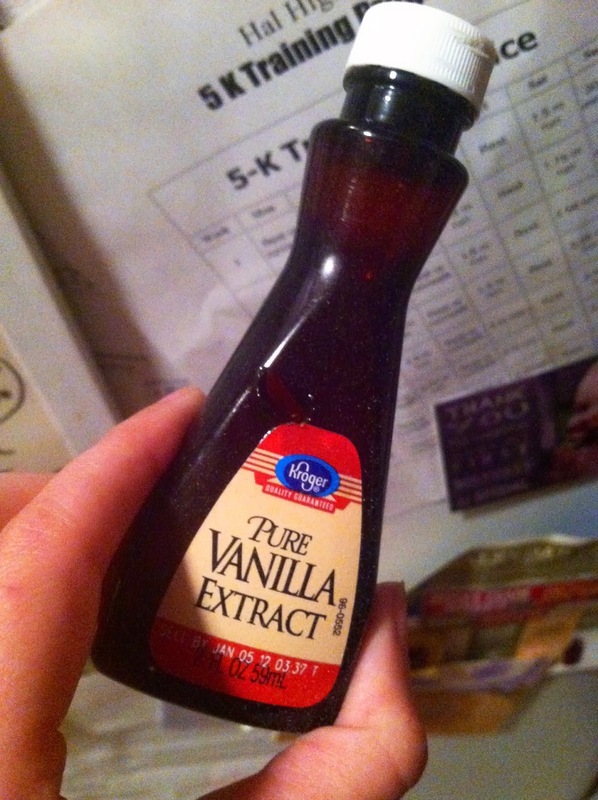 I pulled out the vanilla extract, and found that the top was stuck. I mean, stuck. I tried everything - the grip-twist-opener, hot water, cold water, smacking the top - nothing was working. There was no one else to ask for help. I was SO FRUSTRATED. So I got a steak knife, stabbed the vanilla bottle, and calmly poured the extract from the newly-forged hole into the batter. I did in front of all the other ingredient containers, so they would know not to mess. Stress relief achieved. The cookies were pretty good, too.